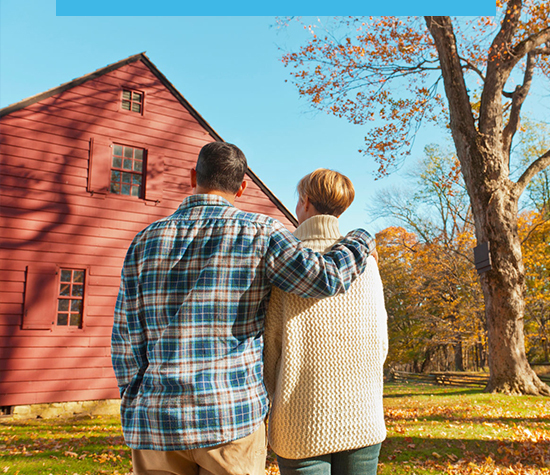 The right solution for seasonal and rental homes that need comprehensive coverage. 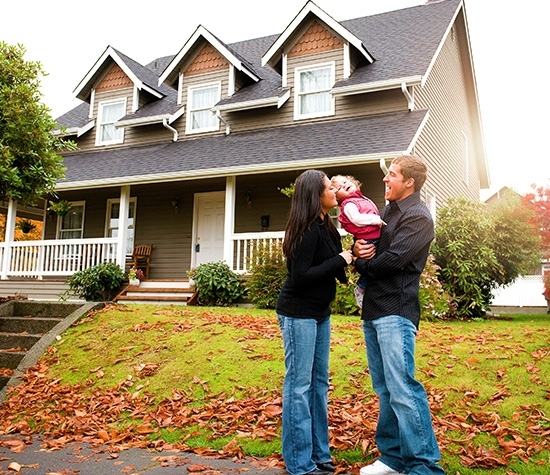 A customer may come to you with a rental or seasonal home that requires the most comprehensive protection available. Our DP-3 program offers true comprehensive protection for short term and occasional rentals, it can even be used to cover temporary vacancies. We offer full replacement cost settlement, personal property coverage and loss of rent. DP-3 insurance will give landlords and property owners true peace of mind. Replacement cost settlement – Losses are settled at the replacement cost, up to the policy limit. There is no depreciation deduction. Premises liability – Add protection for an injury occurring to someone while on the premises. The option does not cover a tenant’s actions. Personal property – Add coverage for items such as furnishings, appliances, linens and the like, owned by the landlord and kept in their rental property, or owned by the seasonal home owner.